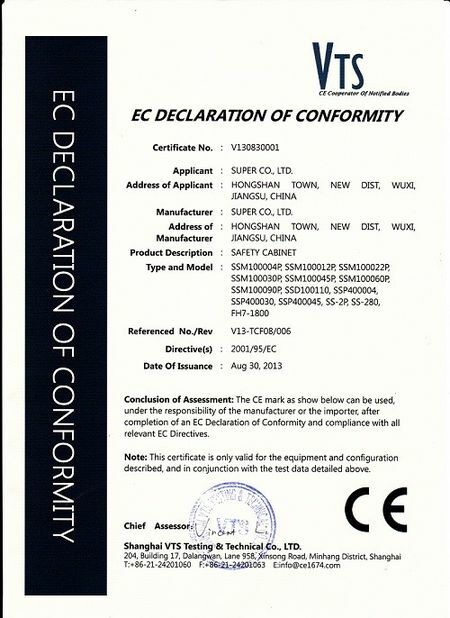 Suitable for storing: Semiconductors, Electronics Parts and Precision Instrument and Parts Field: Semiconductors, IC packages, Mesuring tools,Electronic component,such as IC,BGA,etc. 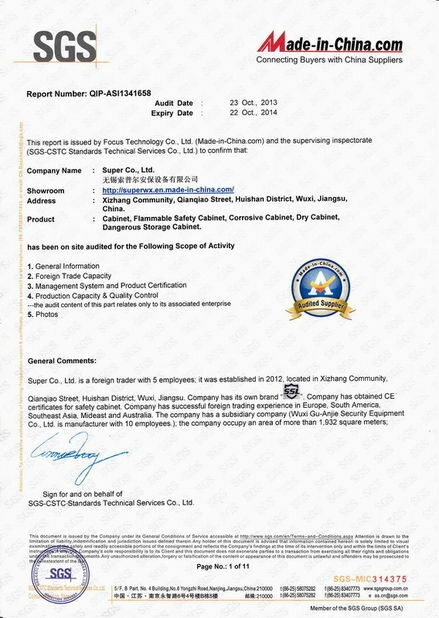 It can prevent them from oxygen and mildew, which are widely used in laboratory, electronic industry, hospital, research department. 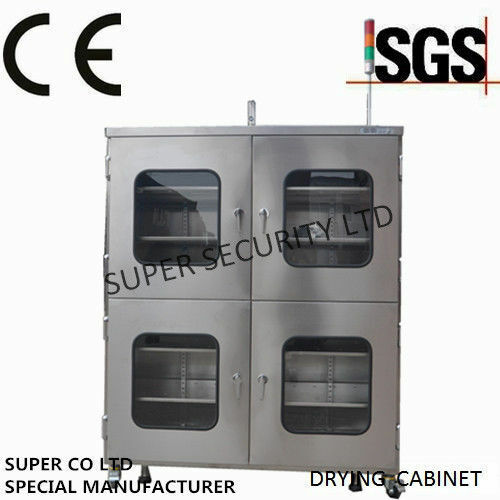 Cabinets suitable for processing and storage of electronic components. Cost lowering through nitrogen (N2) gas replacement and combination N2 with other substance. 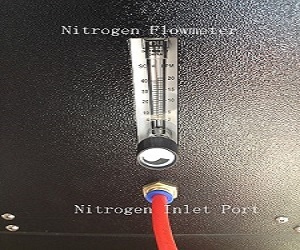 Using micro-controller unit (MCU) to acquire digital data and real time control the nitrogen gas supply. When the humidity is below the set point value, the system will switch off the nitrogen gas supply. 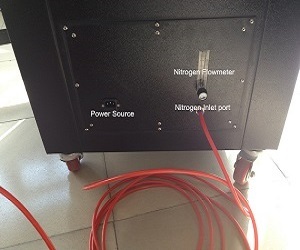 Once the humidity is higher than the set point value, the system will switch on the nitrogen gas supply. It will economize nitrogen gas. 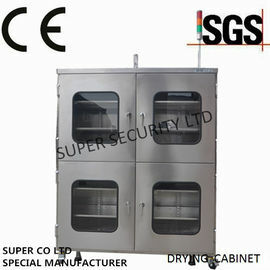 Model Door type Overall Size H×W×D(mm) Interior size H×W×D(mm) Sheet Capacity(L) Voltage N.W.